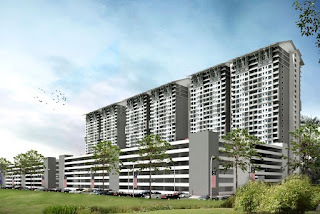 Eighteen @ Cyberjaya is strategically located, situated alongside the Putrajaya Federal Government Administrative Centre and just 25 minutes away from KLIA. 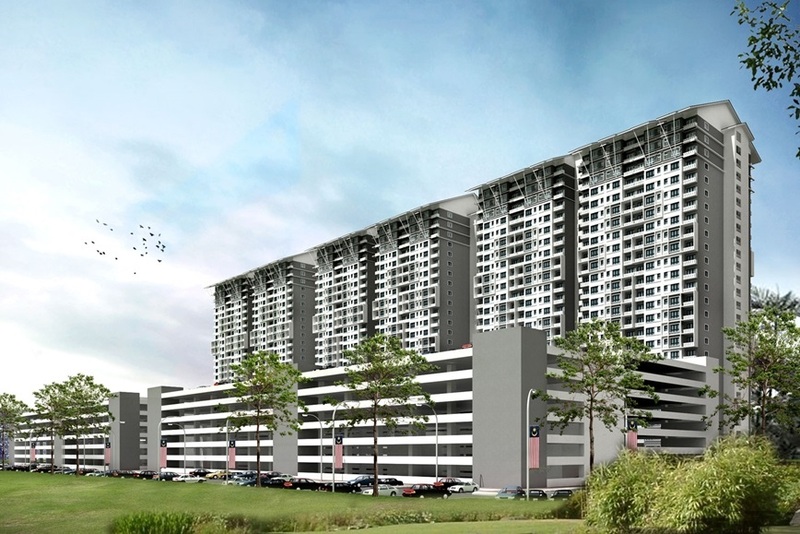 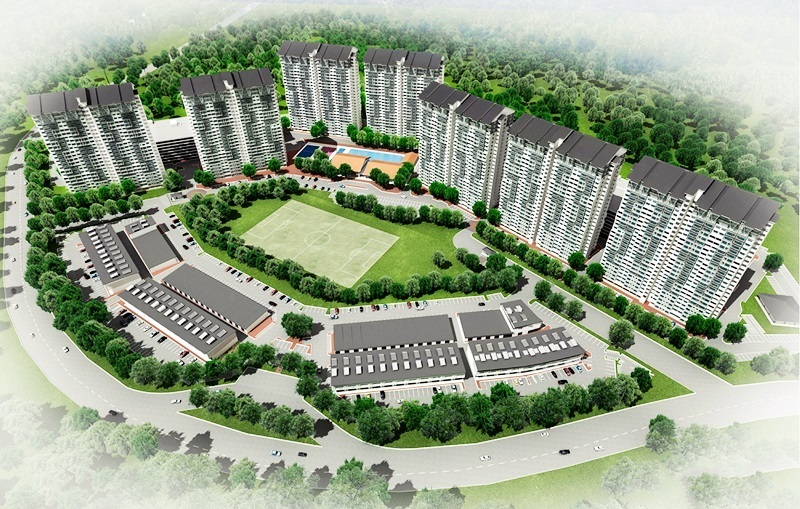 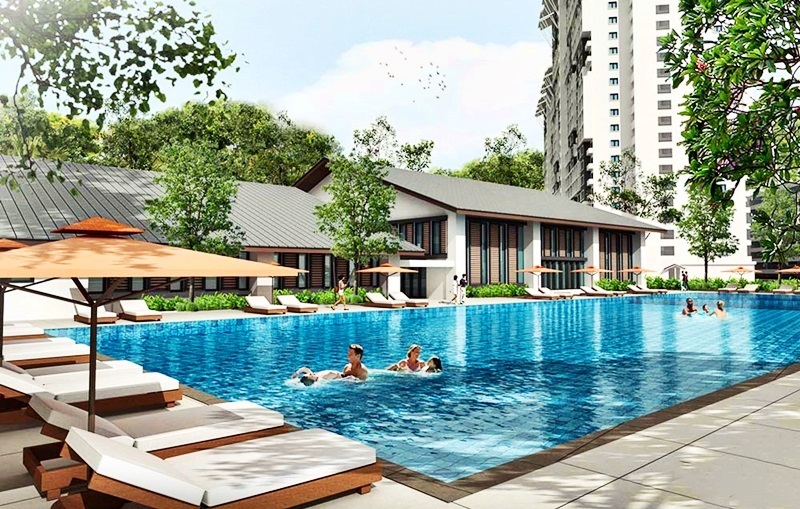 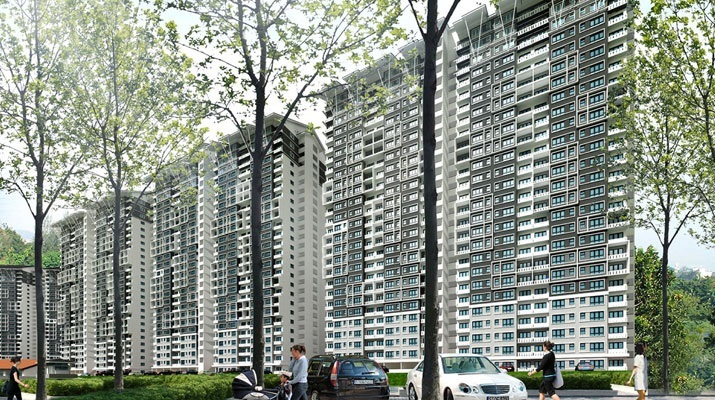 Eighteen @ Cyberjaya consists of apartment units with built-up area of 900 sq.ft. 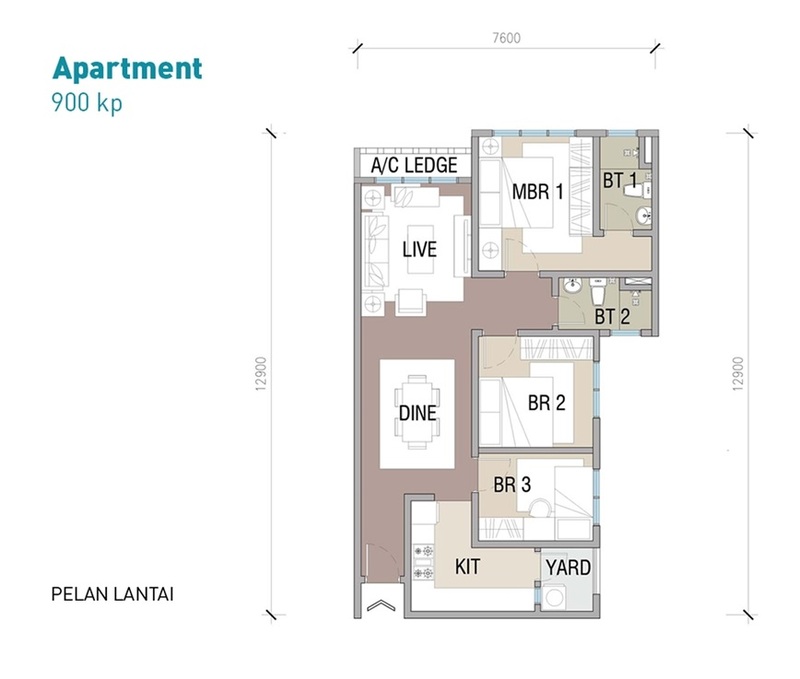 comes with 3-bedroom and 2-bathroom.